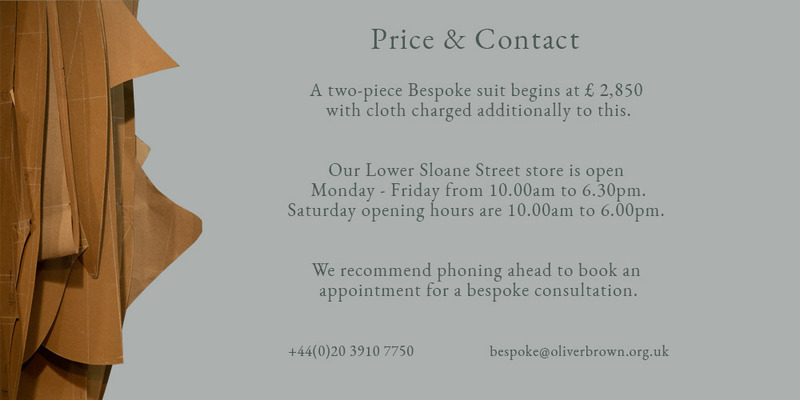 'The most exciting aspect of Bespoke Tailoring at Oliver Brown is our mixture of the highest level of make in Europe with a unique perspective on style, finishing, and the way in which our Head Tailor cuts garments to fit our clients'. We are known for, but not restricted by our house style because in the world of bespoke, there is no such thing as a 'default setting'. Subtly Dramatic. Perfectly Elegant. Impeccably Tailored. 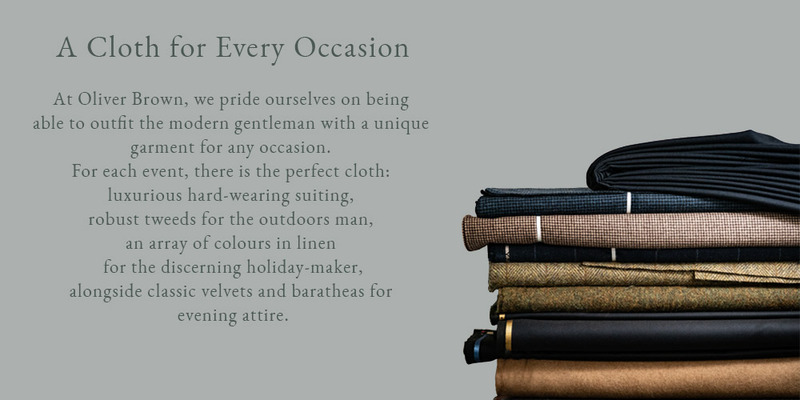 A passion for tailoring, an eye for detail, and an understanding of cloth and cut underpins everything that we do. 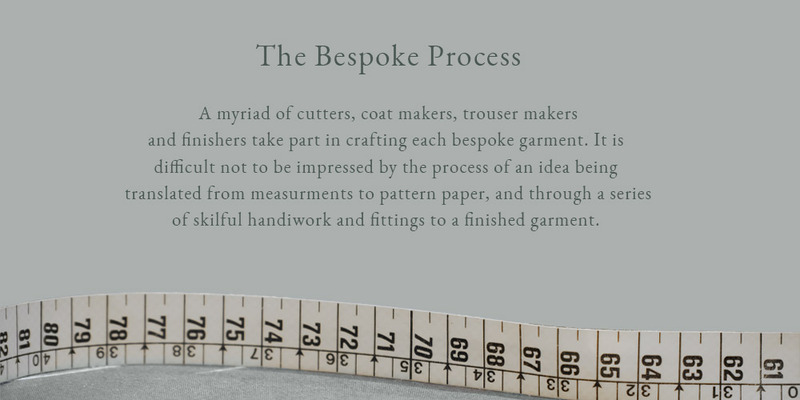 Together, our team makes sure than only the highest quality garments are made and delivered to our clients.